Arms designed and manufactured in Japan. An exceptional price quality ratio. 'Set-Up' easy, smooth and pleasant use. Exemplary finish. Compatible with most turntables and MM and MC MI Cartridgess. Supplied with all necessary accessories for mounting - l, counterweight, oil, mounting template, user manual. Jelco unquestionably offers the best value for money reading and phono cables on today's global market. A range that offers incredible performance, for a price defying any competition. Ultra-precise micro-mechanisms, that is the secret of the technology of the company ICHIKAWA JEWEL, founded in 1920 by Y.ICHIKAWA. 2018 is the h year of Ichikawa's 98th birthday. The tonearm designed and manufactured in Japan. An exceptional price quality ratio. Easy assembly, smooth and pleasant use. Exemplary finish. 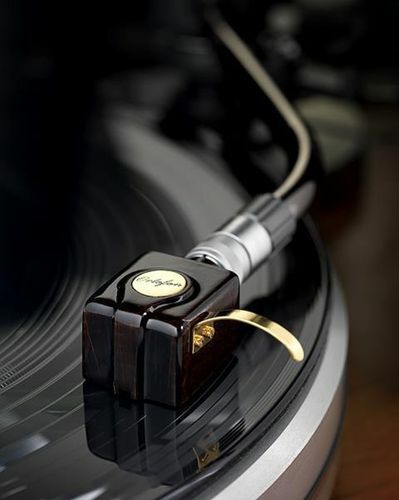 Jelco have been in business since 1920 and have manufactured tone-arms for the world's biggest-name turntable producers. Manufacturers that have marketed Jelco arms under their own names include Koetsu, Sumiko, Audioquest, Linn, Oracle, Ariston, Roksan, Revolver, Mission and Graham. In fact, Jelco manufactured the famous Sumiko MMT and the Linn Ittock II. 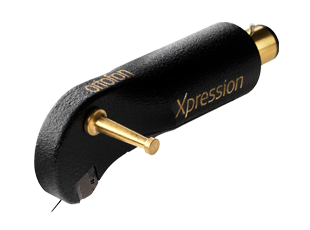 Excellent tonearm with variable counterweight for pickup/headshell combinations from 17-35g. Successor of the proven SA-750. This classical S-shaped radial arm ist characterized by outstanding workmanship and versatility. The detachable headshell with SME connector simplifies mounting and changing pickups; the optional oil damping allows additional system fine tuning. | Delivery without tonearm cable - Please order separately!